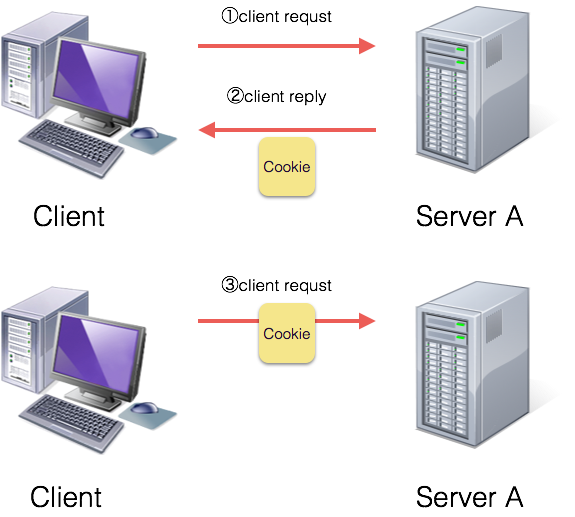 A cookie, also known as an HTTP cookie, web cookie, Internet cookie, or browser cookie, is a small piece of data sent from a website and stored in a user’s web browser while the user is browsing that website. 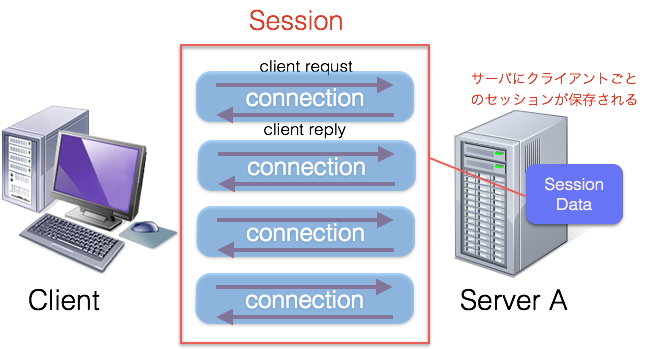 Every time the user loads the website, the browser sends the cookie back to the server to notify the website of the user’s previous activity. 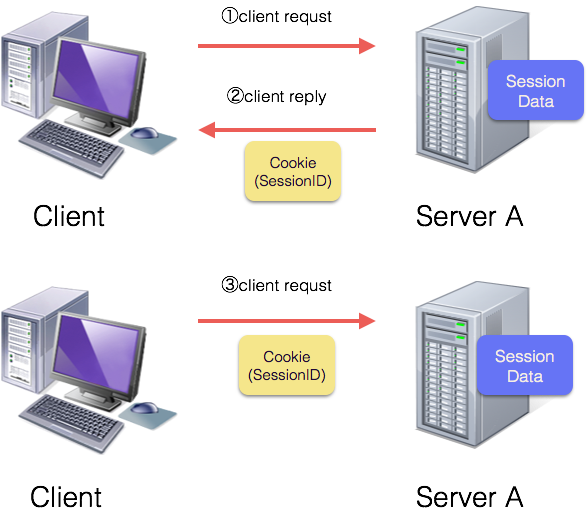 Cookies were designed to be a reliable mechanism for websites to remember stateful information (such as items in a shopping cart) or to record the >user’s browsing activity (including clicking particular buttons, logging in, or recording which pages were visited by the user as far back as months or years ago).